Brothers, Nathan and Timothy Mowers from Treasure Hills Elementary began taking photos at the age of five. Although there is an age difference between these siblings, they both share a passion for nature and photography. They were recently recognized in the Texas Youth Creators Awards, formerly known as the Texas Media Awards. 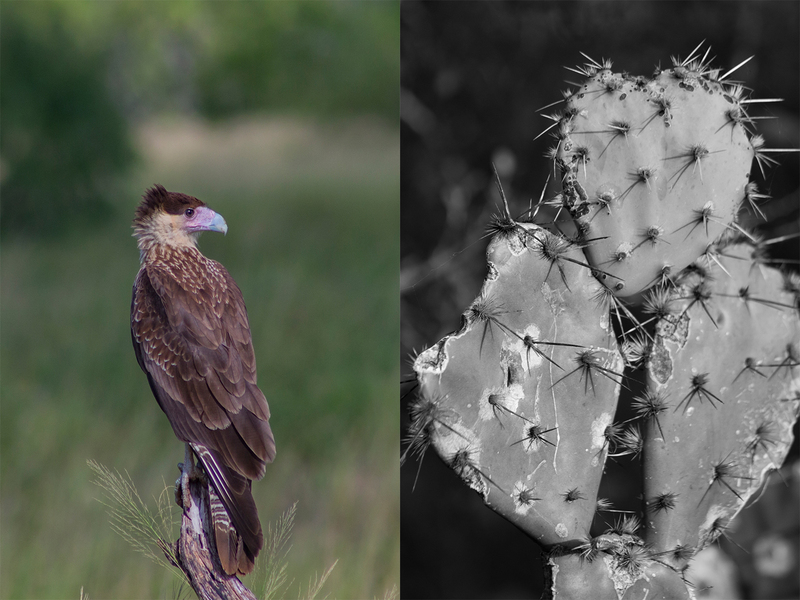 Nathan took first place in Black and White category and Timothy won second place in the Color category. During the summer and weekends, the boys enjoy spending their time outdoors taking pictures. 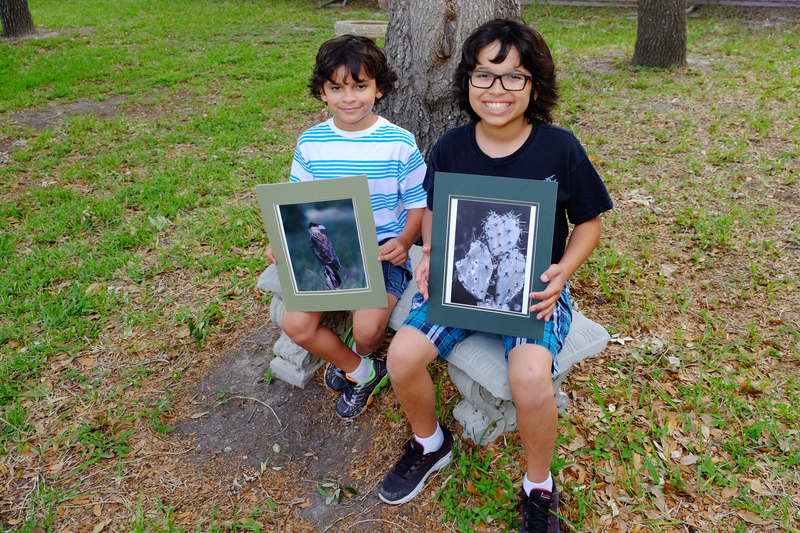 Sometimes they get to meet up with a photography teacher and family friend Ruth Hoyt for workshops that teach them to respect nature and improve their skills in photography. Timothy described his photo titled, ‘Here’s Looking at You’, as a baby Caracara which he recognized by the light blue color of the bird’s beak. He recalled watching the scavenger birds at one of his photography classes. “It was funny because these baby birds came out first and then the parents came out. Then more of them came, and they started fighting over chicken we had thrown out for them as bait,” Timothy said. The boys’ passion came through as they spoke excitedly about their photos, cameras, lenses and nature. “Photography isn’t just about the time you put into it, it’s about how much effort you put into the photo because if you don’t put the effort, it won’t come out like you planned,” Nathan said. “And if you find something interesting, stay there a while and take some photos because it is not like it is going to be good on your first picture,” Timothy said. Last year, Nathan Mowers won first place in the Color Photography category of the Texas Media Awards. The 2017 Texas Youth Creators Awards Ceremony will be held in San Antonio on April 22 where the Mowers brothers will receive their awards.